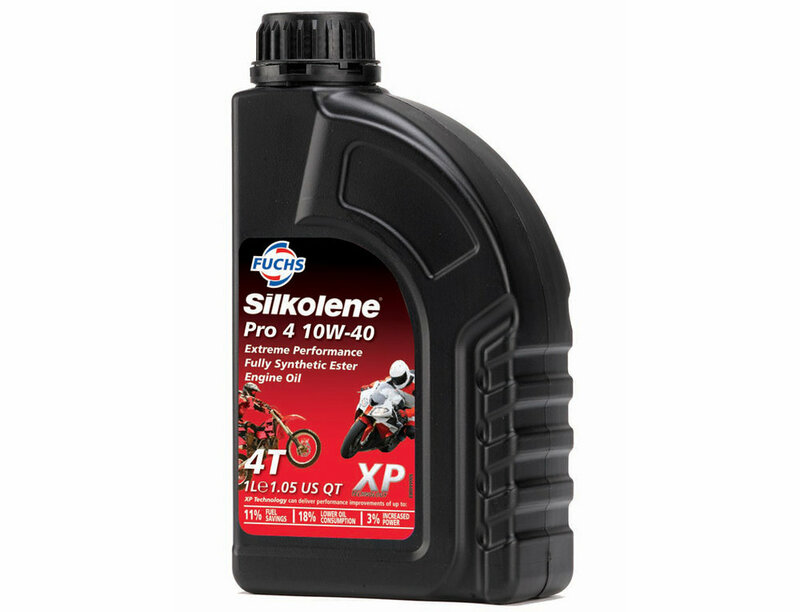 Silkolene products are used and demanded by leading professional race teams including MotoGP, World Superbikes, British Superbikes and many more including Motocross and Karting. Developed using the latest lubricant technologies, their products offer users measurable performance improvements. Use FUCHS Silkolene and get a genuine ‘Oil Tune’.